My late Grandmother said those words to me a few days after my $500 wedding to my Prince Charming. Those words are some of the truest words I have ever heard when it comes to love and marriage. I love my hubs more than words could ever describe but there are many times that I do not like him all that much and I am sure he could say the same about me (even though he is awesome and would never actually “say” that 😉 ). The unfortunate truth is that marriage and money go hand-in-hand. 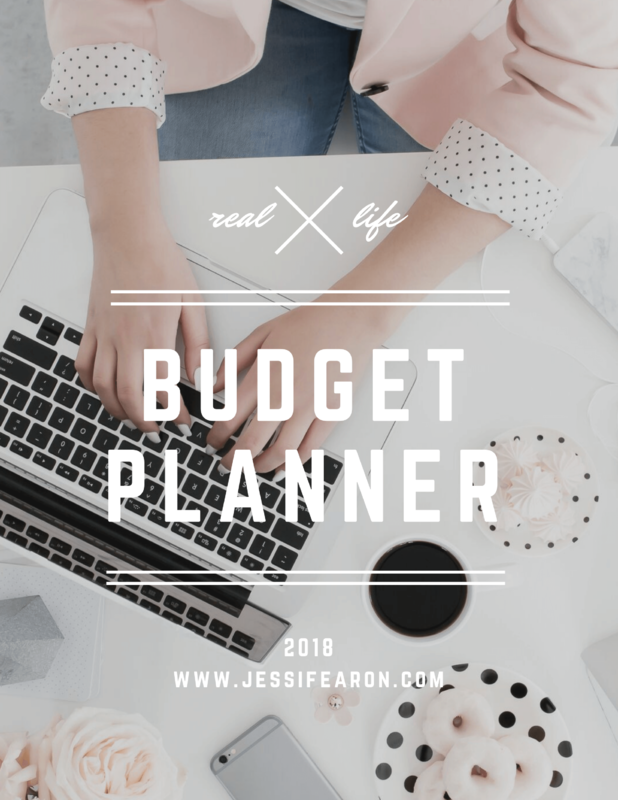 I married a spender, which can make managing our money and building a budget that works difficult, but not impossible. 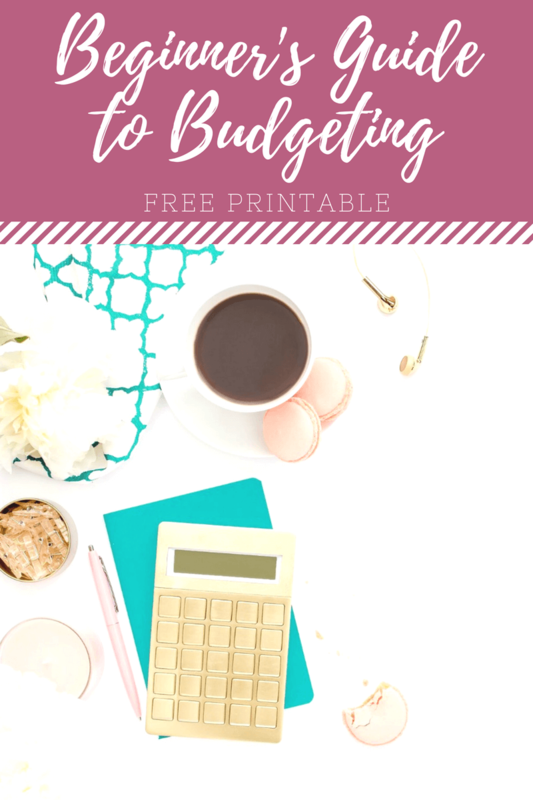 There have been times that my hubs’ spending has caused serious rifts in our marriage but there have also been times where my saving habits have caused issues. Oh yes, even savers can cause issues in their marriages. 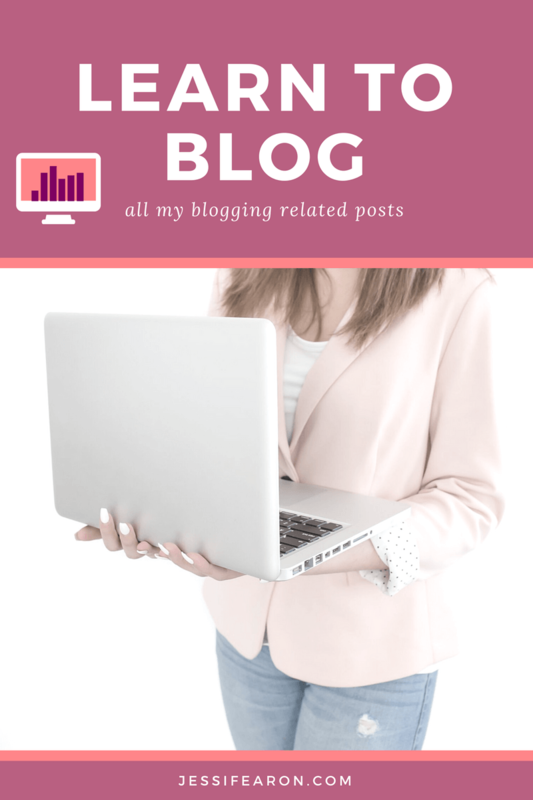 My spender hubs loves but hates that I save more money than I spend. He does not like that there is money that he cannot touch and that we have to live and breathe by a budget. 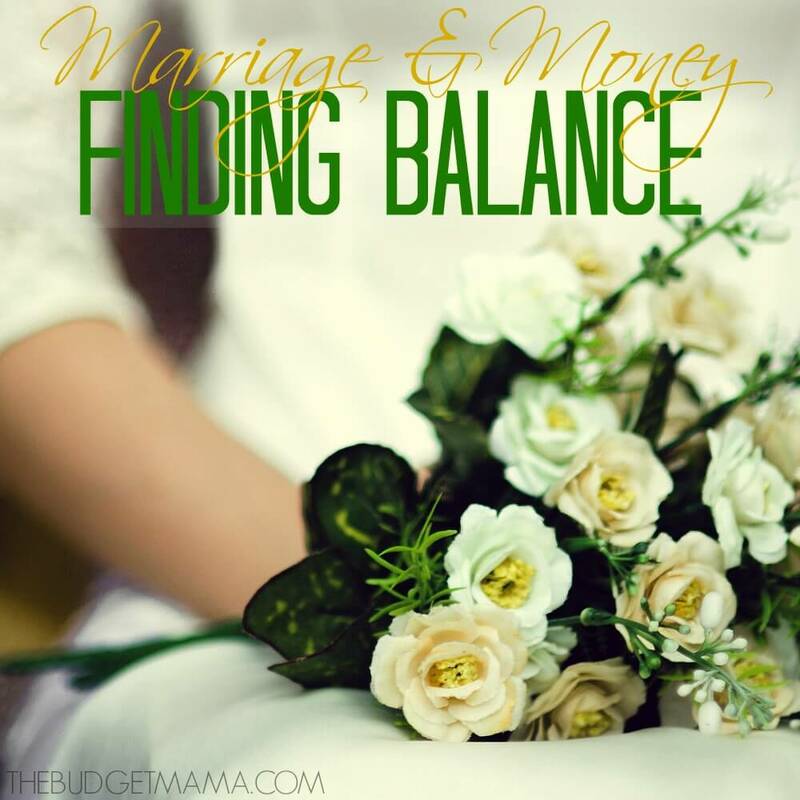 Admittedly, it is difficult to find balance between different money personalities but when it comes to your marriage, you need to find a way to make it work. In one of my latest interviews, with His and Her Money (LOVE Tai and Talant! 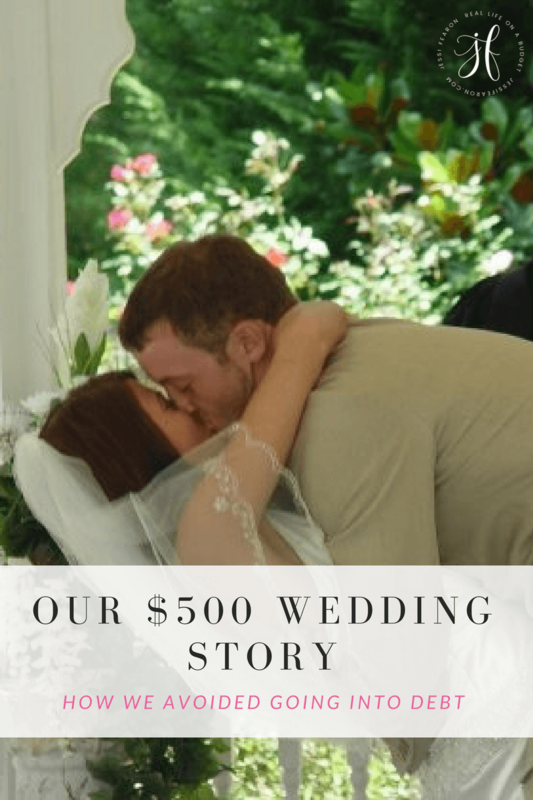 ), we discussed how my hubs and I paid off a little over $30,000 in debt and we are not even thirty yet. 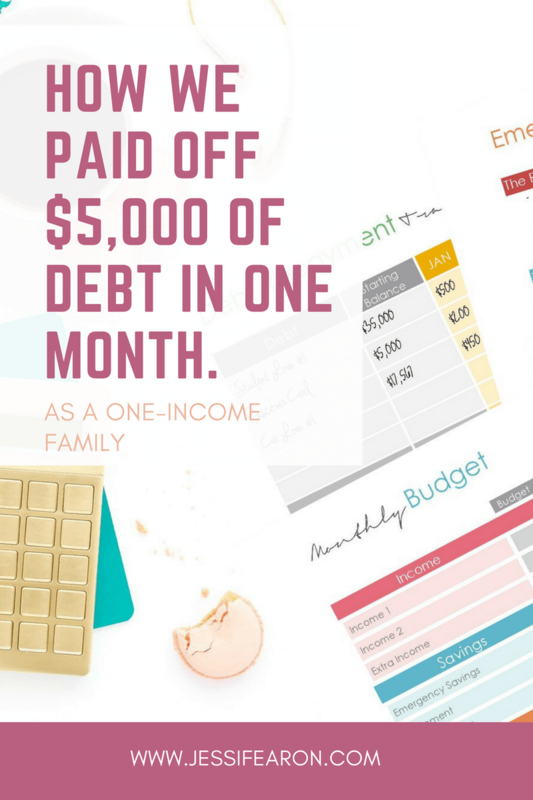 It definitely was not easy and we still have a long way to before we are one hundred percent debt-free, but it has been one of the most rewarding things we have ever done for our marriage. 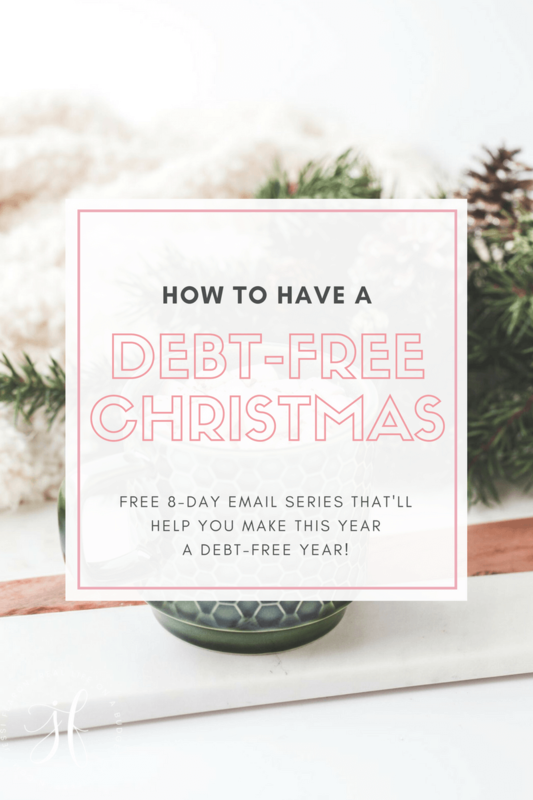 Convincing my hubs that we not only needed to become debt-free and that we were going to have “go without” for a while in order to pay off our debts was not easy. 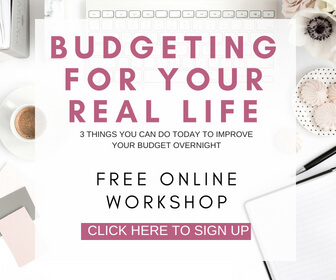 However, once we sat down and made our financial and life goals, we determined that debt was hindering us from achieving our ultimate goals in life. The key to finding balance between your money and your marriage is to first, improve your marriage and then work on money plan. Discussing money issues with your spouse can be extremely difficult but if you do not have a solid foundation of love and trust in your marriage, dealing with money issues can be a challenge. 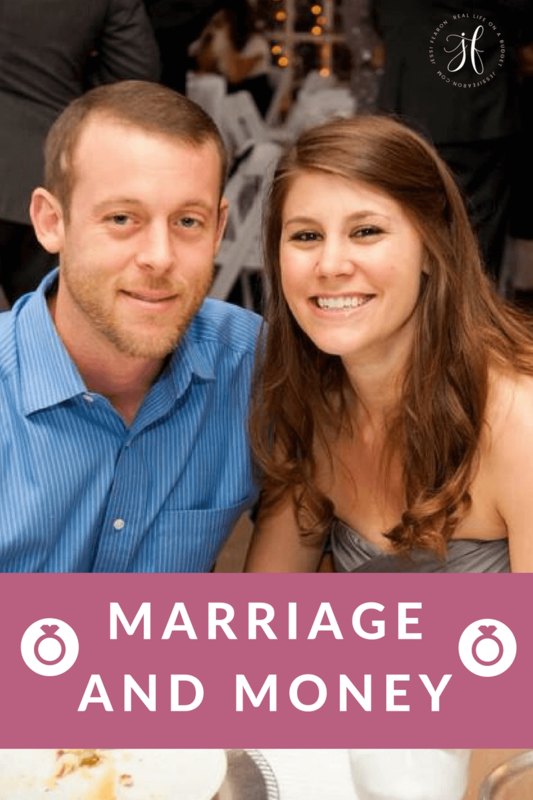 First, improve the overall health of marriage and then improve your individual money habits, and work together to make your money work for your marriage. Money is simply a tool. Do not allow it to rule over you or your marriage. That may be easier said than done, but your marriage is worth it. 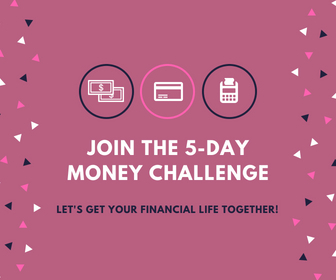 Do what you have to do in order to find balance between your money and your marriage, determine where you want your money to take you. Is it retiring in Cocoa Beach, traveling the world, ministry work, or business ownership? Wherever you and your spouse decide to let your money take you, travel the road to get there together and your marriage will be stronger than ever. 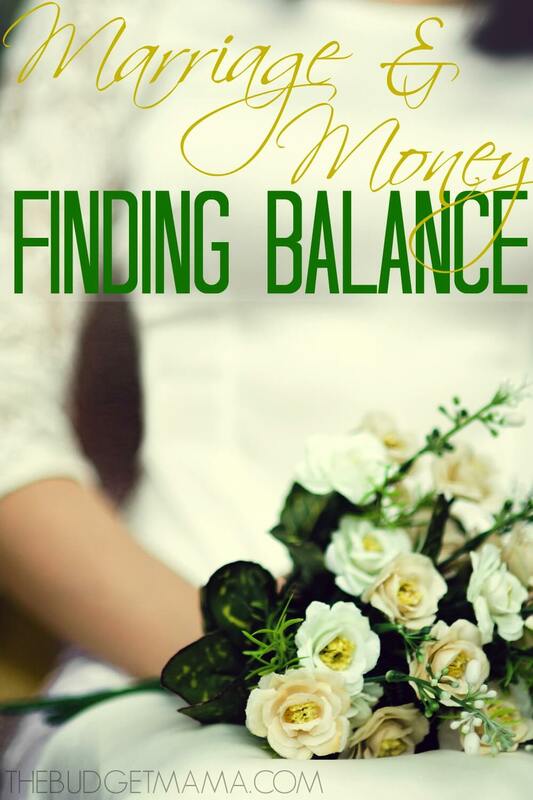 How do you keep the balance between love and money in your marriage? Great read and I couldn’t agree more! 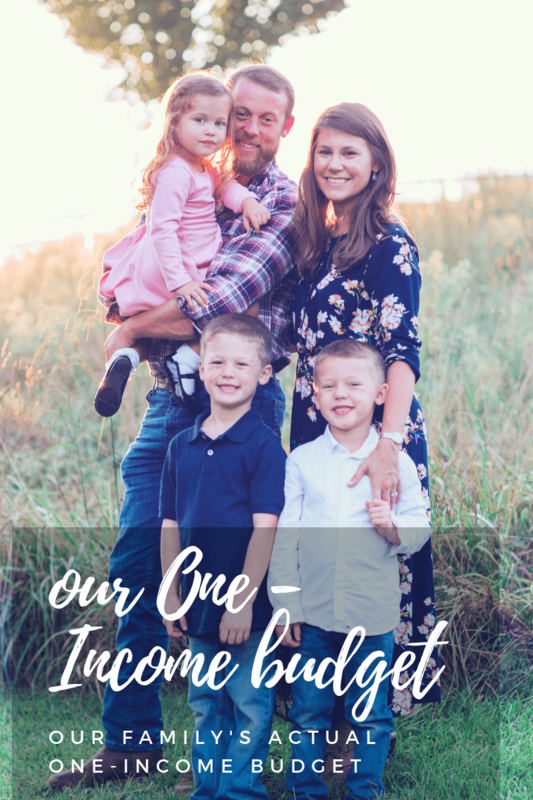 My husband is also more of a spender, but we work together on accomplishing our goals. It’s all about communication. The main thing we agree on is we don’t spend behind each other’s back, even in the little things. If he goes out to lunch, he tells me. If I go to the store, I let him know. We don’t ask each other permission, we just use it as a common courtesy and to keep each other in the loop with our bank account and our days. 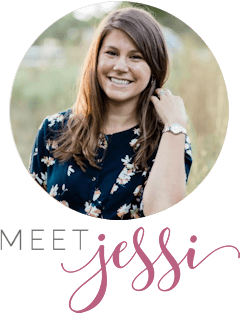 This was a great article Jessi! I too married a spender. It was really difficult in the beginning of our marriage. It is important for us to keep the lines of communication open between the both of us. He helps me let loose a little bit and have fun. And, I help him stay on course, when needed. Thanks for love! Money is just a tool, not the goal.